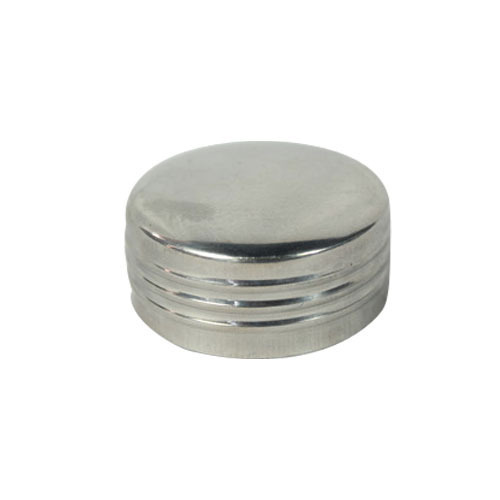 Our company has gained name and fame in presenting Line Steel Bottle Cap. Commenced in the year 2000, Kohinoor Industries is one of the famous names in the market. The ownership type of our company is a sole proprietorship. The head office of our business is situated in Mumbai, Maharashtra. Matching up with the ever increasing requirements of the customers, our company is engaged in manufacturing a wide array of Thermos Inner Steel Glass, Thermos Outer Steel Glass and Bottle Cap. Stringent quality checks are been carried out by us over the whole range, to assure that our products are flawless and are in compliance with the norms defined by the industry. A strict quality control policy is maintained at every stage right from the procurement of raw material till the final dispatch to eliminate flaws from the finished products. The team of a hard-working and experienced professional works towards bringing the pleasing result, in order to maximize the profit and render maximum client satisfaction.